In the case of Cyber Command, the Air Force purchases certain programs for the organization as the executive agent for the command. And because the Air Force’s budget documents are publicly available, certain programs become evident. The Department of Defense’s budget request for fiscal 2019 describes a plan to develop such a war-fighting platform for Cyber Command. 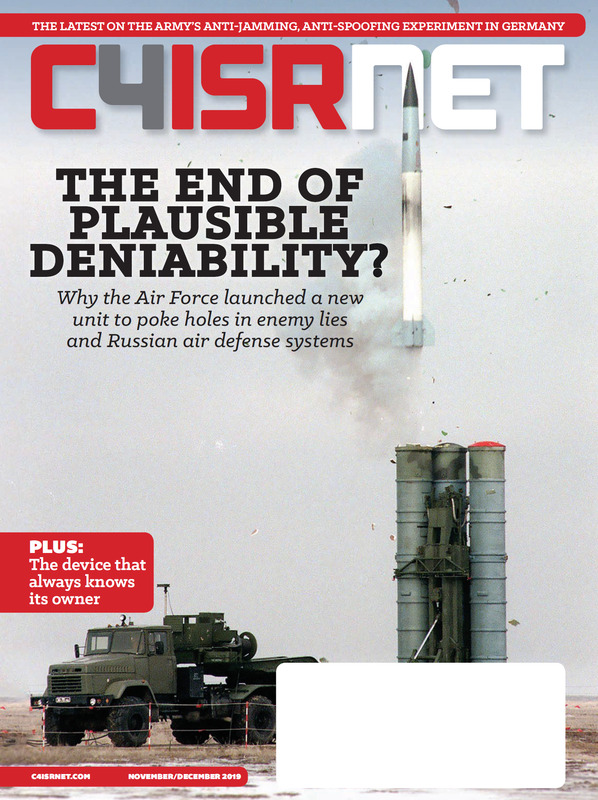 Within the Air Force’s recently released research and development budget documents, are two program elements dedicated to procurement for Cyber Command: one titled Cyber Operations Technology Development – totaling $253.8 million for the entire program element – and Enabled Cyber Activities – totaling $16.3 million for the entire program element. The Department of Defense is taking steps to prepare to elevate Cyber Command to a full, unified combatant command. Then, nested within the first program are four projects that cover cyber capabilities, platforms and tools. 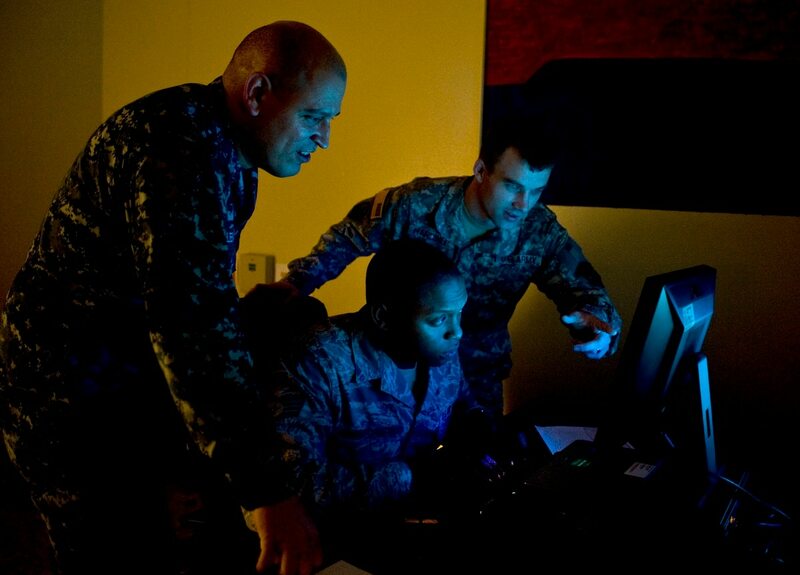 This part of the program seeks to support capabilities that will be used by the cyber misston force to conduct cyber operations. - transition of Joint Cyber Command and Control, a capability that provides combatant commanders, with enhanced situational awareness and battle management for cyberspace operations missions and forces, to the Air Force. Under a separate program element in the Air Force’s budget, the service asked for a total of $13 million in FY19 for Joint Cyber Command and Control. This item supports capabilities used in cyber mission force operations to access targets and retrieve data. Plans include continued development and deployment of on-net operations infrastructure and continued development of operational systems that deliver distributed denial of service capabilities on the DoDIN. This item supports CMF capabilities to exploit targets during operations. - development of tools to provide operational agility for the cyber mission force. This item provides funding for analytics support for capabilities used in cyber mission force operations to correlate data collected from multiple sources to garner insight and enable decision making. Plans include continued development and sustainment of advanced data analytics for cyber operations. Separately, under a different program element – Enabled Cyber Activities – the budget documents list another project titled Cyber Technology Development, asking for $16.3 million in FY19. This item will seek to demonstrate, develop and evaluate prototype electronic warfare and cyber capabilities. FY19 plans include continued adaptation of electronic warfare technology and cyber-peculiar capabilities to gain access to targeted enemy forces. For both program elements, the documents state that both Fixed Price and Cost Plus contracting vehicles will be used and managed by Cyber Command acquisition authority, various service component contracting offices, combatant command contracting offices and NSA contracting offices.